Highlighters are so on trend right now. 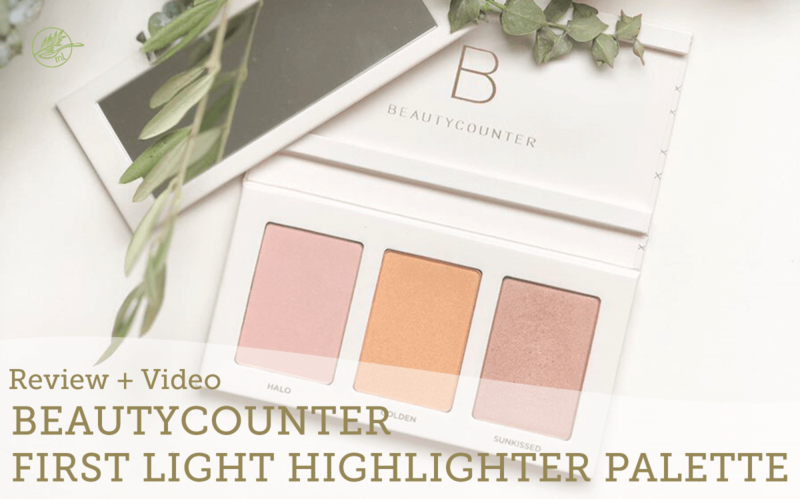 In this Beautycounter First Light Highlighter Palette Review and Video, I will show you how I effortlessly put on a full face of makeup in under five minutes. Highlighters are so popular but if you’re anything like me, using a new product can be intimidating. And who has the time? The Beautycounter first light highlighter palatte review and video is my first attempt at highlighters and I decided, what a great idea to use this on my entire face to keep things simple. As a busy working mom, I still want to feel pulled together and this Beautycounter first light highlighter palatte has been the easiest way simply my makeup routine. 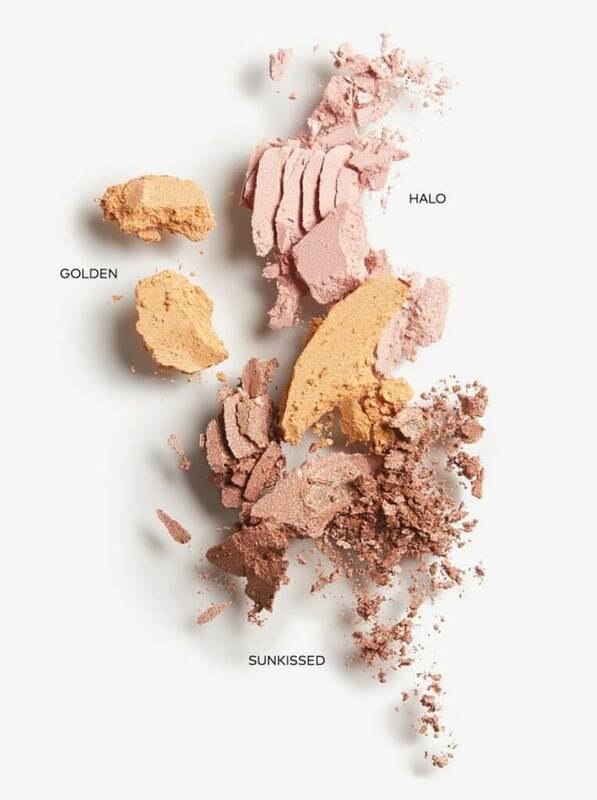 I love that this palate is gorgeous on all skin tones…. 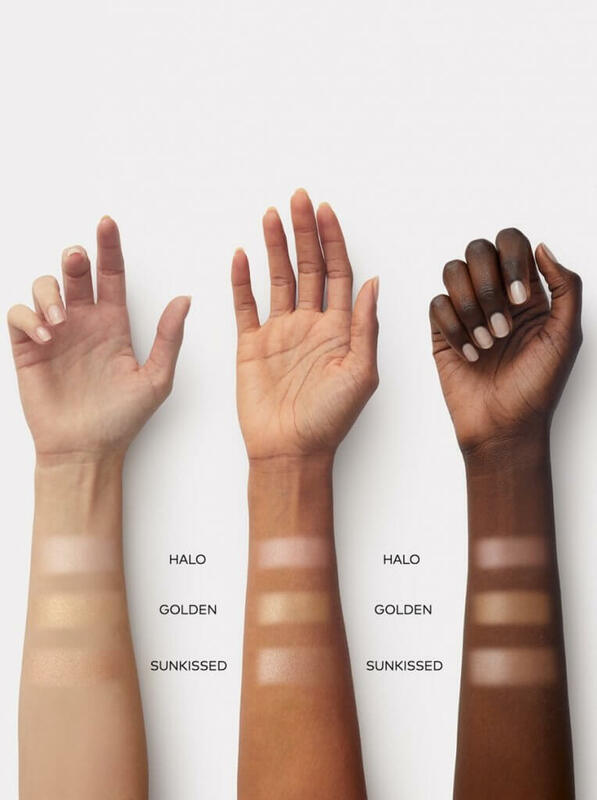 The new Beautycounter First Light Highlighter Palette is formulated with finely milled pearlescent powders in three naturally luminous shades, each designed to shine the spotlight on your favorite features. Two of my favorite things about this Beautycounter First Light Highlighter Palette Review and Video…. It comes in a festive red box for effortless holiday gifting. 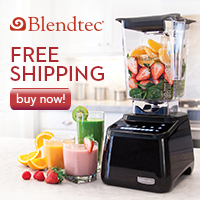 And…it’s on sale! Yup, this weekend only 12/14/18 through 12/16/18 at 11:59pm PST, this Beautycounter First Light Highlighter Palatte and 6 other holiday sets are 20% off! The seven sets include: Color Intense Lipstick Duo, Highlighter Palette, Charcoal Essentials, Iconic Palette, Necessary Neutrals Palette, Instant Awakening Trio and Mini Color Intense Lipstick Vault. Shop for all of the sets here. 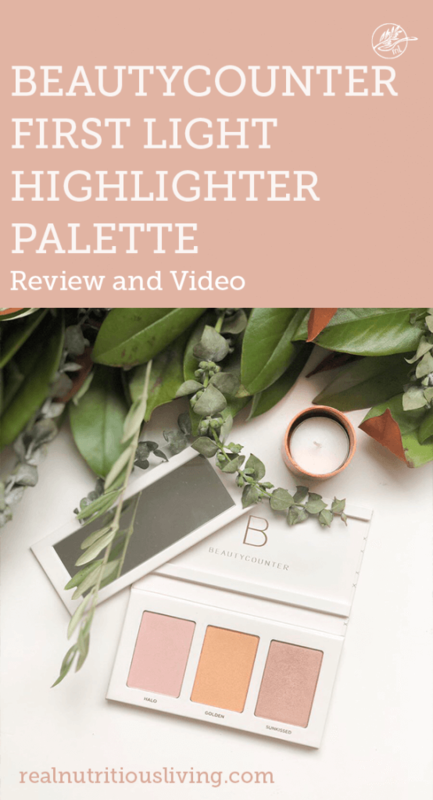 Now that you’ve see the Beautycounter First Light Highlighter Palette Review and Video, would you try a highlighter? Let me know in the comments below!